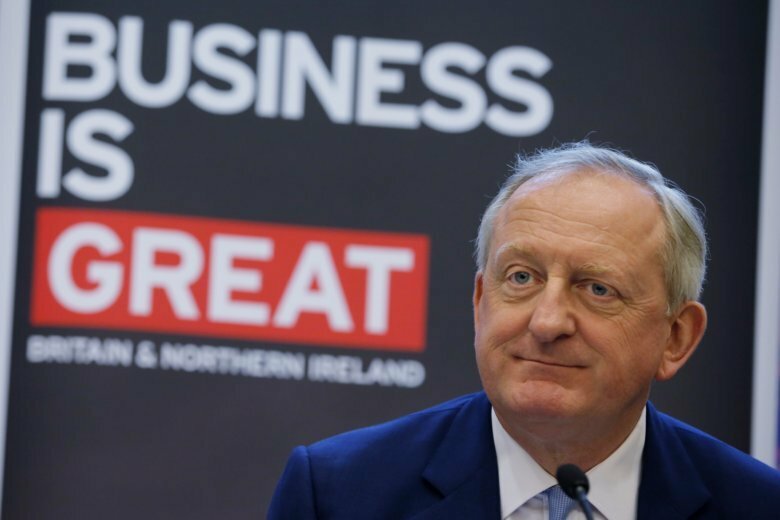 HONG KONG (AP) — Brexit is a “short-term frustrating issue” that will be overcome in time, the Lord Mayor of London said Tuesday during a visit to Hong Kong to tout the British capital’s attractiveness for business even with the looming threat of Britain leaving the European Union without a deal. Despite the uncertainty, businesses in the financial center are “by and large, prepared for any outcome,” Peter Estlin told reporters. “Brexit has been quite frustrating. It’s created uncertainty (and) business doesn’t like uncertainty. But as far as the city is concerned, we’ve known Brexit is coming,” Estlin said. “Put Brexit aside. It’s a short-term frustrating issue and we will get through that, but the longer-term agenda is actually quite exciting,” he said. Estlin’s largely ceremonial position representing the capital’s financial industry is separate from that of the much more powerful elected mayor of London. Brexit is scheduled to take place on March 29 but financial markets appeared to take a fairly benign view of the defeat of Prime Minister Theresa May’s Brexit deal last month, possibly believing Britain’s departure may be delayed. Britain’s focus on future industries such as electric vehicles and companies offering online financial products is driving a surge in foreign direct investment, which hit an all-time high last year, Estlin said. Companies within the City of London have prepared individually by ensuring they have “continuity of operations under any regime,” while regulators have ensured a smooth transition by deploying temporary measures both inside Britain and the EU, he said. Known as the Square Mile, the City of London is home to London’s financial district, including the Stock Exchange and Bank of England, and its historic center with St. Paul’s Cathedral at its heart. A former British colony, Hong Kong is a major Asian financial center with extensive ties to the British financial industry.